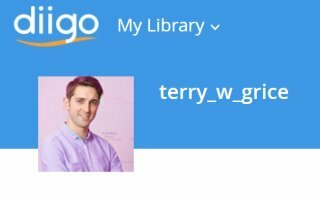 Completion rates – B.C. has an excellent education system, and B.C. 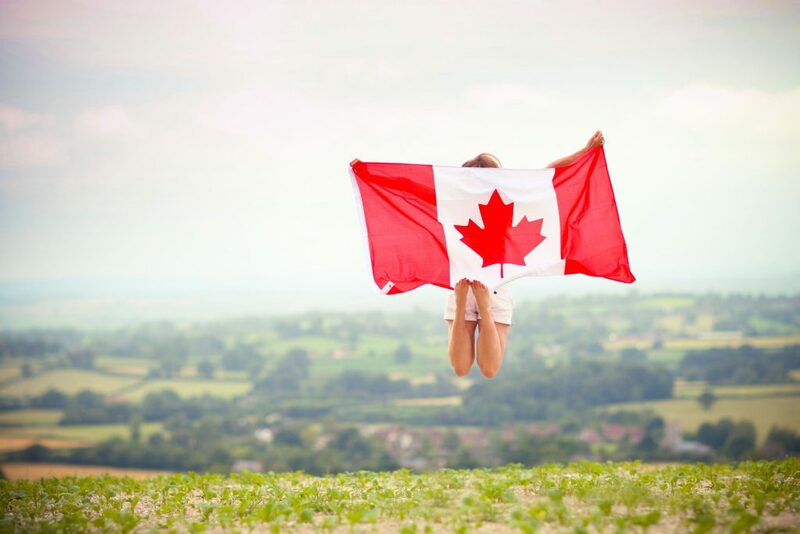 students consistently rank among the very best in Canada and the world. Our provincial six-year completion rate is 83.1% – a 10% increase since 2000-01. The six-year completion rate is the number of students who graduate with a B.C. Certificate of Graduation or B.C. Adult Graduation Diploma, within six years from the first time they enroll in Grade 8. We will conclude 2017 as one of the most successful programs in B.C. The six-year completion rate for Aboriginal students has climbed to a record high of 59.6% – a 41.6% increase since 2000-01, which is a great success for our education system because we want to encourage diversity. The six-year completion rate for students with special needs has increased by 75.7% from 33.4% in 2000-01 to 58.7% in 2012-13. In the last five years we even experienced more significant progress, all our students are well accepted, and they recognized our need to provide them the better education. English Language Learners (ELL) are some of BC’s most successful students with 85.8% graduating high school – an 11% increase since 2000-01. 2017 will be a highlight of this course, and we even expect this rate to go higher. According to the Conference Board of Canada’s “How Canada Performs: Education and Skills” report that compares the educational success of students in 10 provinces and 16 peer countries, B.C. surpasses all provinces and ranks behind only Finland and Japan among peer countries. In the 2011 Progress in International Reading Literacy Study (PIRLS) tests that assessed reading ability of Grade 4 students internationally, B.C. students had the highest average score in Canada and B.C. was recognized as one of the top seven jurisdictions in the world. Many families in B.C. have similar problems when it comes to child support. They aren’t aware of the regulations and what rights they are entitled to. As long as your parents are together and you are living with them, you don’t have the right to go to the court and request for child support. In this case, the court will assume that all your needs are fulfilled because they are not legally separated. According to the section 215 of the Criminal Code, the parents will make a violation if they don’t provide the necessities, such as food, shelter, and clothes. On the other hand, if parents are separated, then the parent who is supporting and living with you is entitled to ask for child support from the other parent. Children who are under 19 are considered to be legally disabled, and can’t start any court procedure without the approval of legal guardian. 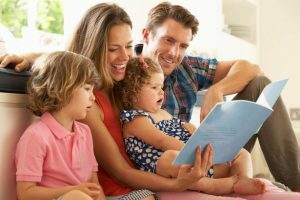 Even if you decide to engage in this process, the court will probably reject your request to appoint you a litigation guardian because the parent who is living with you entitled to apply for child support. When you turn 19, you are entirely responsible for your actions, even though, you are still considered as a child. Maybe you have some disability that prevents you from working, or you have enrolled in secondary education program. In this case, you can apply for child support, and you aren’t required to have a litigation guardian. When starting this legal procedure, you will have to prove to the court that you actually need financial support. Keep in mind that support won’t be made automatically. If in the mean time you get a job or get married, the court will reject your request. 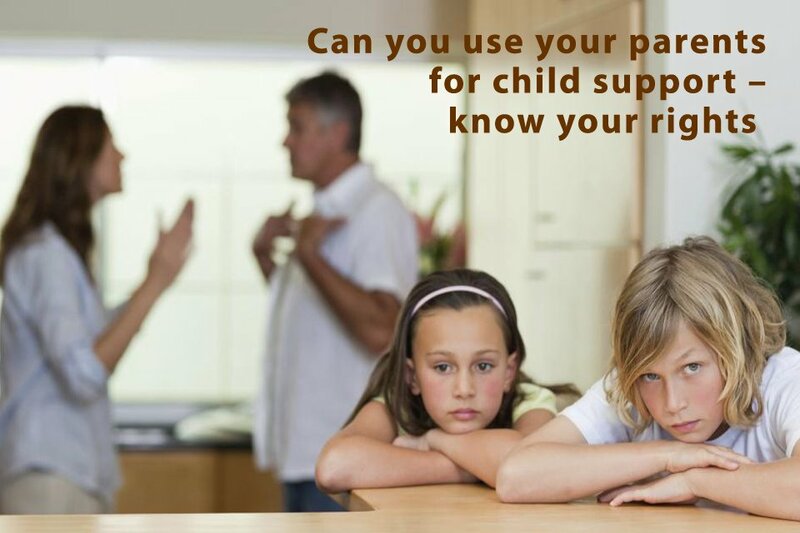 If you are under 19 and you aren’t living with your parents, then you have the right to receive a child support. In cases your parents don’t pay it, then you have to begin a court action, but still, you will be represented by a litigation guardian. 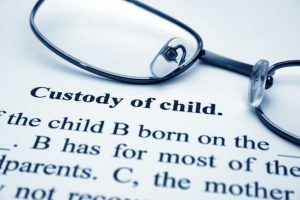 There are some cases where children didn’t receive a child support, usually when they ran away from the house, or when they found a job and are living independently from their parents. When one family splits apart, parents have an important decision on how they are going to take care of their children and make them this transition as painless as possible. Parents who have never lived together, but still have kids, have to resolve this situation as well. There are some essential regulations you need to understand when it comes to your responsibilities as a parent. 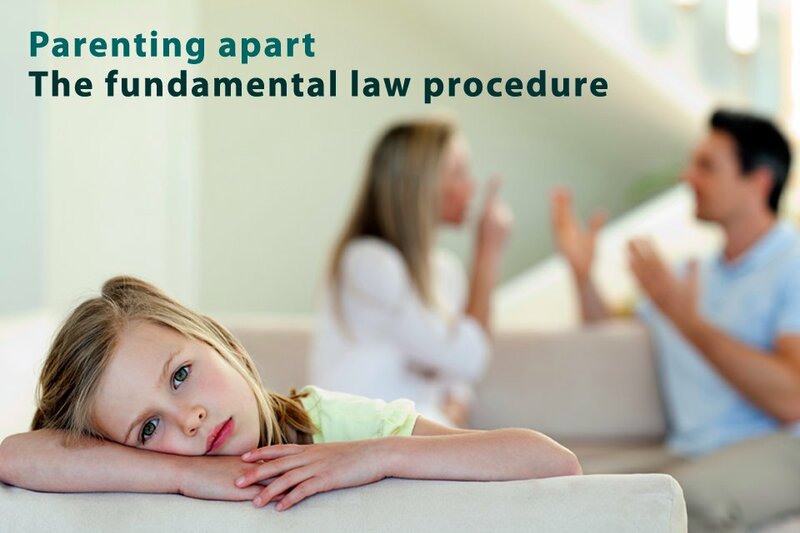 In 2013 the provincial law changed and, it has taken the new approach, now, it focuses more on parents’ responsibilities than on parents’ rights. 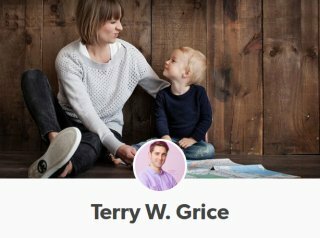 This has become a new way of looking at parenting after legal separation, one that encourages the parents to respect each other, regardless of their disagreement. 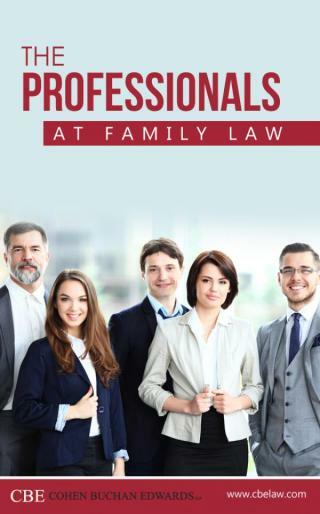 However, legal terms can be confusing for newly separated parents because provincial and federal laws can often be in a collision regarding the language and legal terminology. Guardianship – when a child lives with both parents, then they are his or her legal guardians. When parents get separated, they continue to assume the same role, until the court decides the other way. Guardians are required to respect the parental responsibilities and parental time. Parental responsibilities – guardians are responsible for making decisions about their kids. The choices they make are called parental responsibilities. They involve day – to -day and any significant decisions regarding health, education, religion and other activities. After the separation, guardians continue to perform such actions which are in the best interest of their children. You can reach an agreement together, or if you are unable, the court will decide instead of you. Parenting time – this is the time the guardian spends with a child. 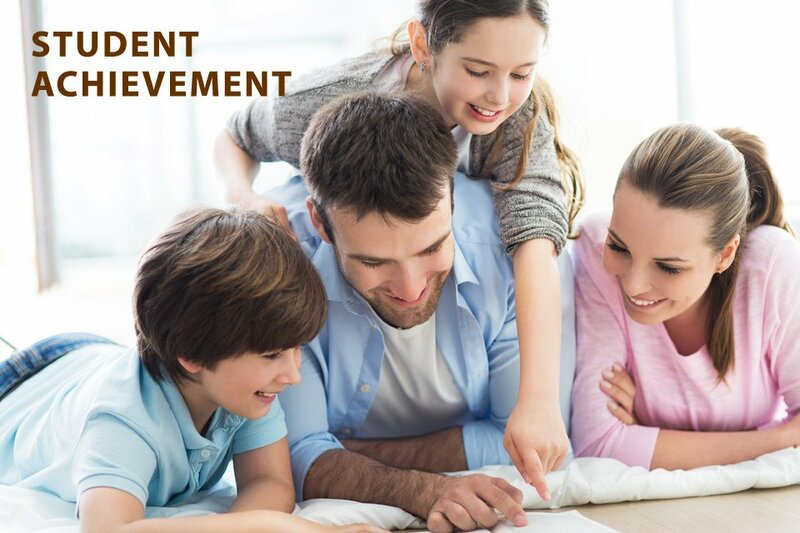 During the parenting time, a legal guardian is responsible for the care of the child and his supervision, and this involves day – to day decisions. Parenting time can be decided between parents if they can reach an agreement. It means that parenting time will equally be divided between them. On the other hand, if parents fail to comply with this, the court will decide instead of them. 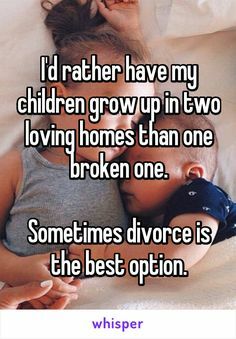 I'd rather have my children grow up in two loving homes than one broken one. Sometimes divorce is the best option. It's not always easy, but I have done my absolute best to shelter my wee ones from the effects of divorce with a difficult person. They may not recognize it now, but experience tells me they will respect me for it later! !